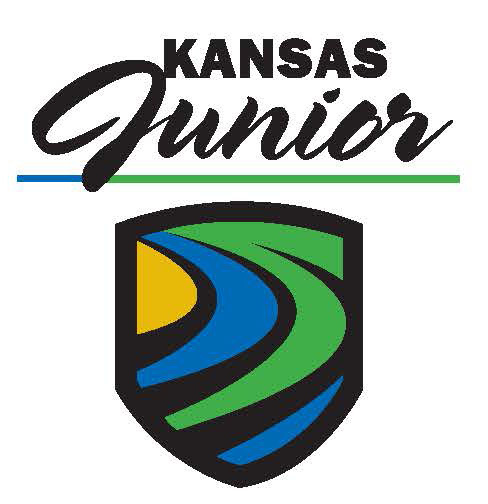 Male and female junior amateurs. Must be a KGA member. 54 holes of individual stroke play within five age divisions for boys. 54 holes of individual stroke play within one age division for girls. Following 36 holes there will be a cut to the low 15 and ties in each age division. Overall Champion to be determined (boys and girls). The event may be shortened to 36 holes if weather cancels either round. Trophies will be awarded to the top three in each age division (boys and girls). Medals awarded to all players that make the cut. CLICK HERE for more information on the Boys Junior Amateur Championship. CLICK HERE for more information on the Girls Junior Amateur Championship.